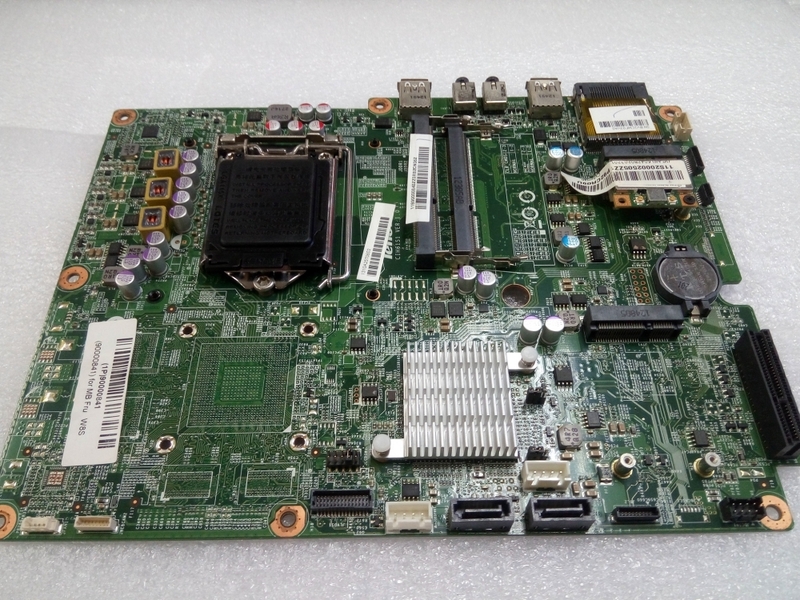 Today at Laptech, we are going to share a piece of valuable information on Dell Optiplex 990 MT Motherboard. So without wasting any single time, let’s start with our main topic. It is the most powerful and flexible system which is designed for best-in-class performance that is required for your business. The motherboard comes with Intel Core i7 (2nd Gen) 2600 processor which clocked at 3.4 GHz of speed along with 8MB of processor cache. Optiplex 990 delivers the best features that will help you to simplify systems management. Also, it is available in four different forms but from that, we are going to talk on Mini tower form which is also known as MT. Moving towards its performance, it is powered with AMD Radeon HD 6450 graphics which is more than enough for handling multitasking. Also, you can enjoy medium graphics gaming experience using this motherboard. Expansion Slots One PCI Express x16 slot, One PCI Express x16 slot (wired as x4), One PCI Express x1, and One PCI slots. Ports Front:- Four USB 2.0 ports, One 3.5 mm Headphone jack and One 3.5 mm Microphone jack. Back:- Two PS/2 ports along with Six USB 2.0 ports, One RJ-45 Ethernet jack, One 9-pin Serial port, One 25-pin Parallel port, Two 3.5 mm audio jacks, One AC power port, One VGA, and One DisplayPort. In addition, 990 MT has four DIMM slots for memory configuration which only supports DDR3 SDRAM type. 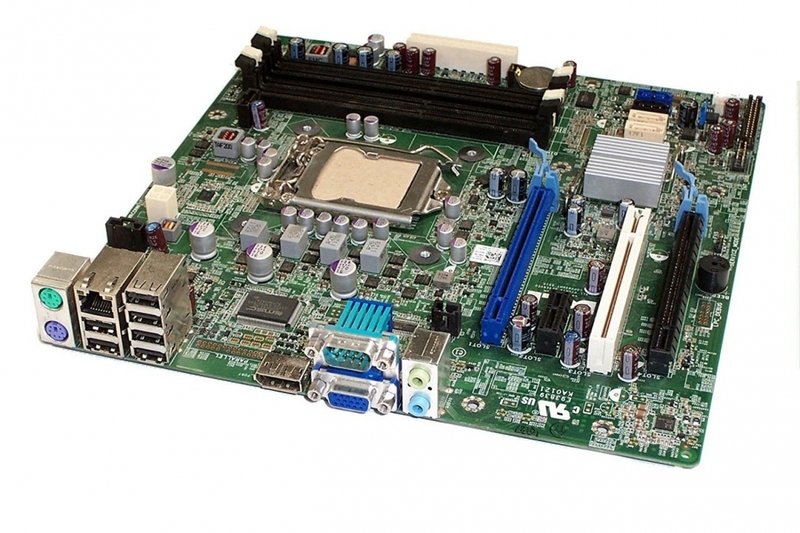 It also includes LGA 1155 socket type along with Intel Q67 Express chipset which can be used for better performance. 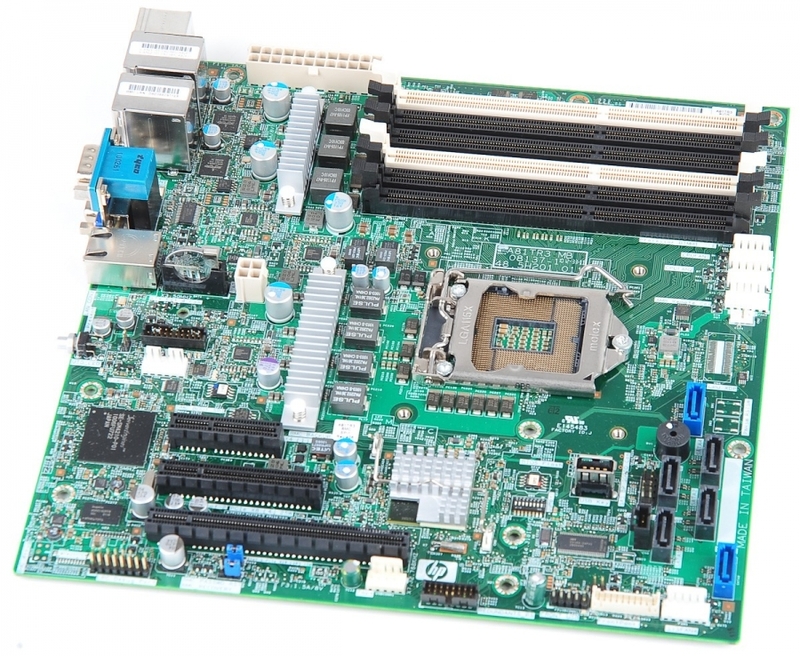 Moreover, for expansion, it comes with One PCI Express x16 slot, One PCI Express x16 slot (wired as x4), One PCI Express x1, and One PCI slots. Now talking about its ports, on the front, it has Four USB 2.0 ports, One 3.5 mm Headphone jack and One 3.5 mm Microphone jack. While on back, it has Two PS/2 ports along with Six USB 2.0 ports, One RJ-45 Ethernet jack, One 9-pin Serial port, One 25-pin Parallel port, Two 3.5 mm audio jacks, One AC power port, One VGA, and One DisplayPort. Sadly USB 3.0 port is missing on this motherboard which can be used for fast sharing of your data. 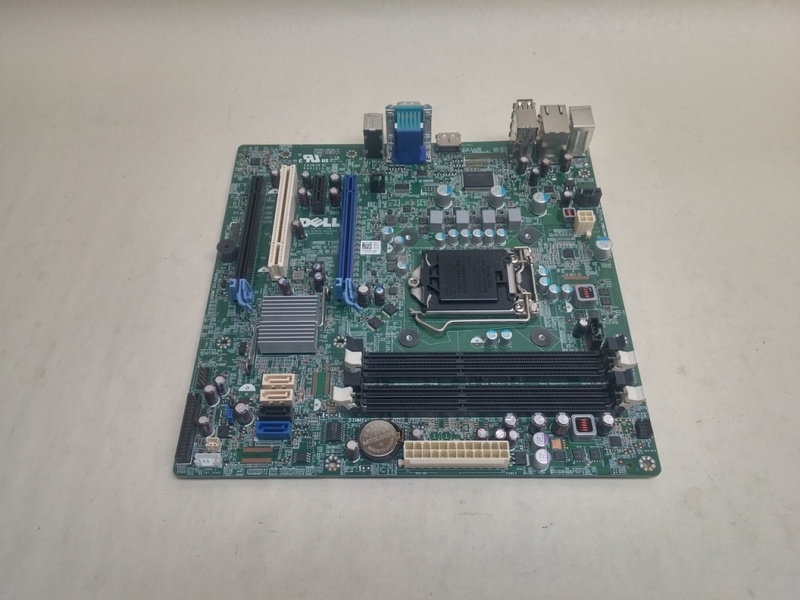 Meanwhile, at Laptech, we deal with many more such kind of products which includes server, motherboards and etc. To know full detail about such products, do visit our website where you can get the best quality of products at an affordable price range. Do share your opinion with us.